For over 30 years, LD Plumbing & Heating has provided professional plumbing, heating services and repairs to commercial and residential customers in Ladysmith, Duncan, and surrounding areas. Our team of certified plumbers, technicians and installers are committed to providing the highest quality service. We are your local plumbing and heating contractors in Ladysmith, so call us any time you need us: 7 days a week. When you do business with local merchants, your money stays closer to home – supporting local parks, recreation centres and libraries. As a proud member of the Chamber of Commerce, LD Plumbing & Heating is committed to supporting local businesses and charity initiatives. After all, your community is our community. 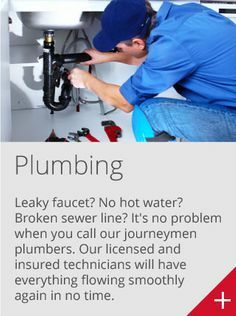 Why Choose LD Plumbing & Heating? Because we care. 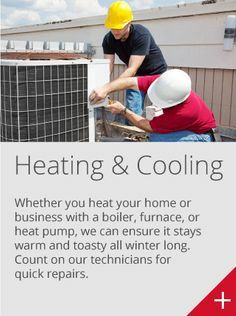 Our focus is not only on fixing your heating or plumbing issue, but to ensure that you are informed on what we’re doing throughout the process. 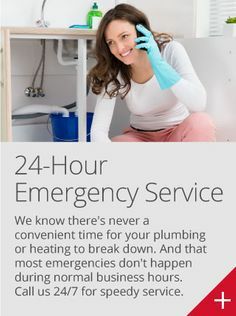 Our group of trained, licensed plumbers and heating contractors are customer service focused, so if you have a question we’ll make sure to have an answer. If you’re looking for a plumbing or heating contractor in Ladysmith, LD Plumbing & Heating is the company to choose. 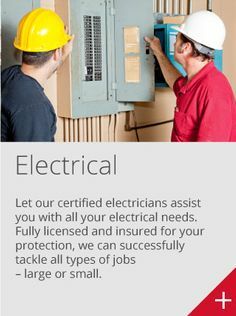 We offer 24/7 emergency service for commercial companies and local residents. Feel comfortable in your home with our residential plumbing, heating and air conditioning services. 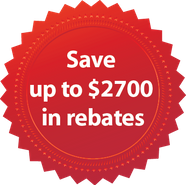 We supply only the highest quality equipment, including furnaces, heat pumps, fireplaces, boilers, filtration systems and more. Reduce downtime with speedy repairs and maintenance from LD Plumbing & Heating. We supply businesses in the Ladysmith and Duncan areas with commercial plumbing and HVAC services, as well as electrical work and hazardous material removal. When it's time to build your dream home, LD Plumbing & Heating is here to help you every step of the way. We'll ensure all your pipes, ventilation, heating and cooling equipment is properly installed and working at the highest efficiency. We are a solid member of the Better Business Bureau with an A+ rating.